SaaS, AI and machine learning will be mandatory, and the data center will become less relevant. Enterprise software’s days are numbered, and if you don’t adopt artificial intelligence (AI) and machine learning, your data center will be useless. Those are the claims of Gartner Research Vice President Milind Govekar, who gave a presentation at Gartner’s annual conference for IT infrastructure operations professionals recently in Las Vegas. 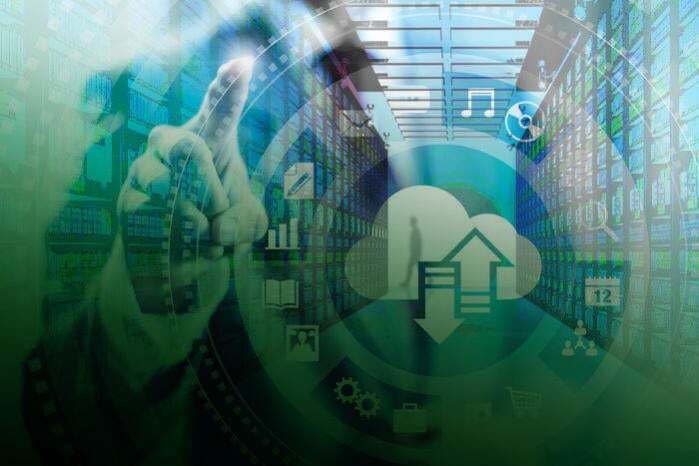 Govekar said that as soon as 2019, at least a third of the largest software vendors will have transitioned their products from cloud-first to cloud-only. Although he didn’t mention it by name, you have to think Microsoft is in that category because it is already cloud-first with its enterprise apps. Office 365 already outsells the packaged Office 2016, so I can see a major de-emphasis of the client product in the coming years. However, this move will be more of a win for the SaaS providers than customers. SaaS prices have risen about 8 percent in the last three years, Govekar said, who also warned that SaaS vendors such as Salesforce, Oracle and SAP are engaging in a “lock-in strategy” not unlike what enterprise software vendors used to do, integrating their products so deeply that moving or switching is prohibitively difficult. And when you are dependent on software you don’t own but rent as a service, it becomes a little like the cable monopoly where there is little anyone can do to prevent them from raising prices on a regular basis. That’s part of the reason why Gartner predicts a five-year compound annual growth rate (CAGR) of 19.2 percent for SaaS, while IT spending will rise only 3 percent. But much of that rise comes from the overall market shift to on-demand apps rather than on-premises. There are some workloads that will never go to the cloud, though. Anything data-intensive is not moving to the cloud because you will get killed on the bill. So, analytics, business intelligence (BI), large databases, big data, and similar tasks are not moving to Amazon Web Services (AWS) any time soon. But for those who keep their data center, they better adopt AI and machine learning or it will be useless, Govekar predicts. By 2020, 30 percent of data centers that fail to apply AI and machine learning effectively in support of enterprise business will cease to be operationally and economically viable. He said a programmable infrastructure, one where methods and tooling established in software development are applied to the management of IT infrastructure, is the path for data centers — to adopt concepts and practices such as automation, versioning, APIs, immutability and agile techniques. AI and machine learning provide the power to compute larger amounts of data, speed for faster decision making, efficiency, and the intelligence to act on the data autonomously. Of course, all such predictions are fraught with risk of being wrong. Like the prediction the last mainframe would be unplugged in 1996. Yeah, Stewart Alsop will never live that one down.